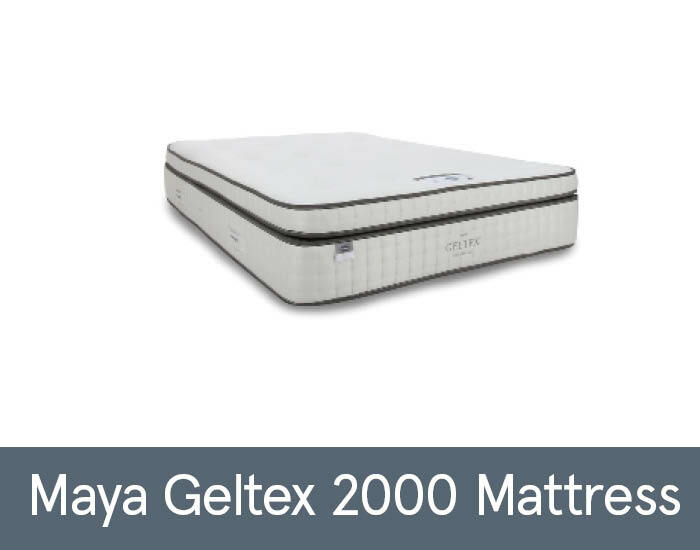 Sleep better, wake up brighter with the Maya Geltex 782 Mattress from Silentnight. Discover the unique bounce back and breathability of Geltex inside. Actively responding to your body as you sleep – so you wake up fully energised. The Mirapocket support system features independently nested pocket springs that move as you move to give you a tailored sleeping experience. It also comes strategically zoned and has been scientifically proven to healthily align the spine and help improve posture.